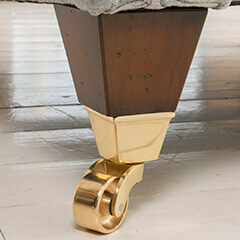 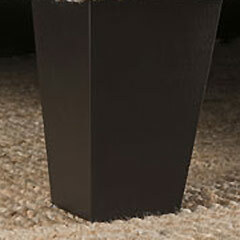 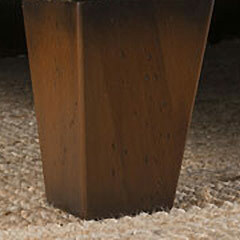 A compact classic collection that would suit traditional or modern interiors. 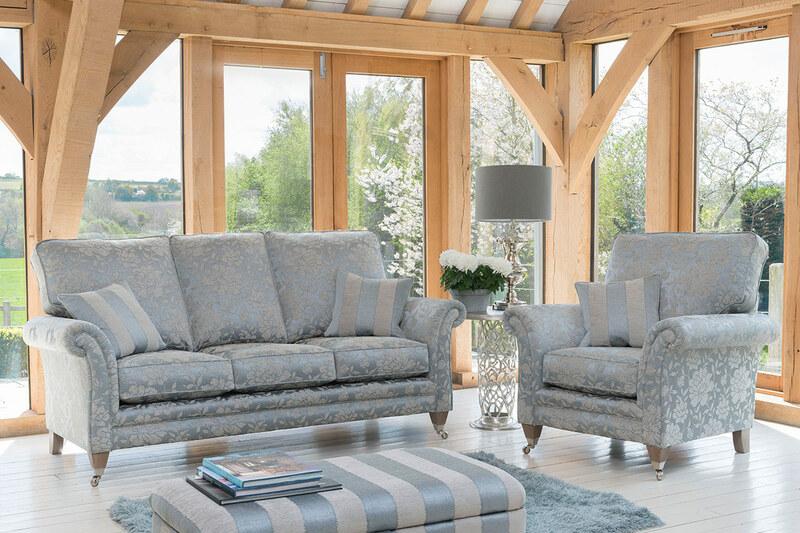 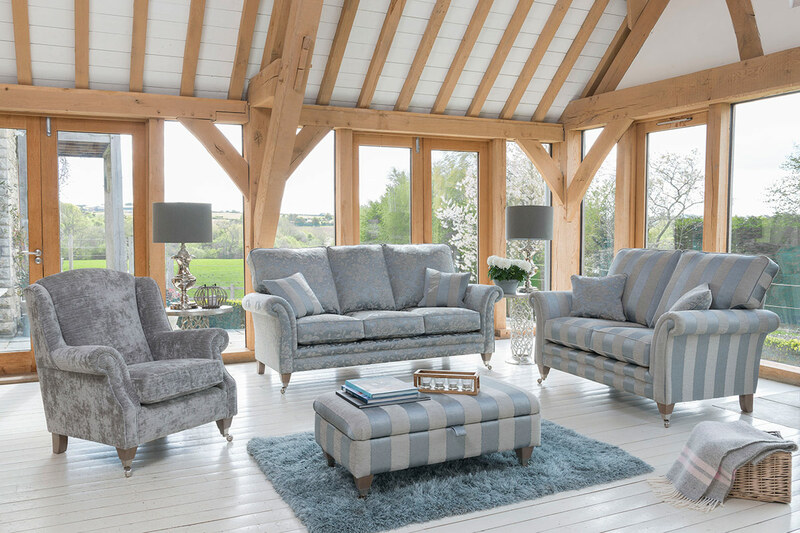 Elegant scroll arms and generous high back cushions, in combination with a slightly shorter seat cushion, make this collection extremely comfortable with perfect support. 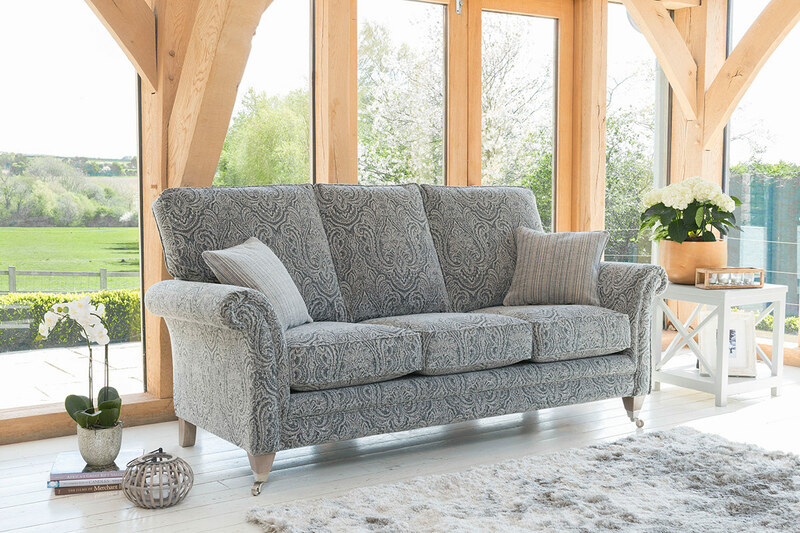 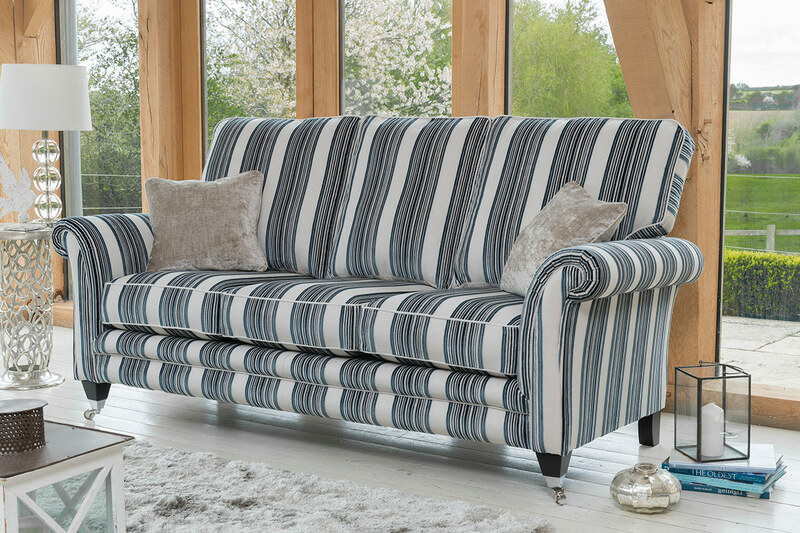 Available in a range of beautiful chenille’s, luxurious damasks and cut velvets. 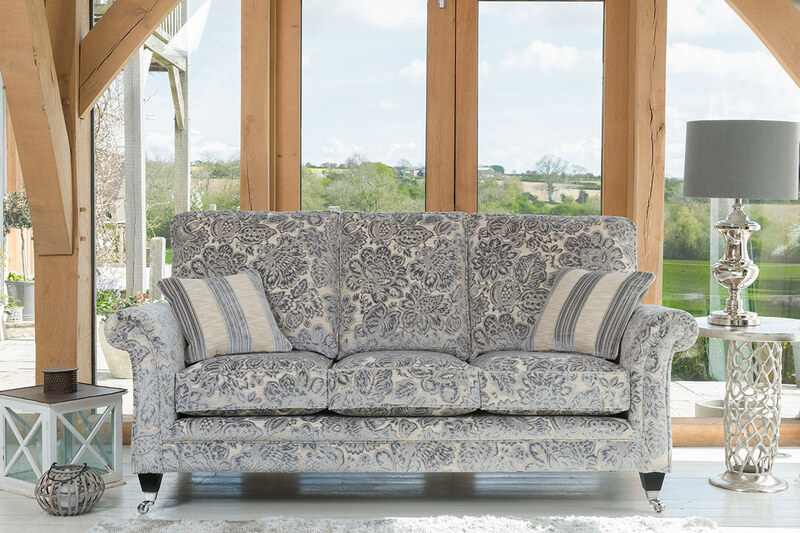 Eden is the perfect choice for the style conscious with a flavour of luxurious elegance. 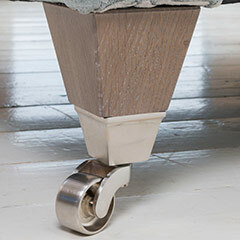 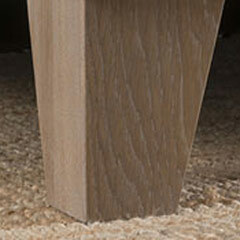 Choice of feet and leg finishes. 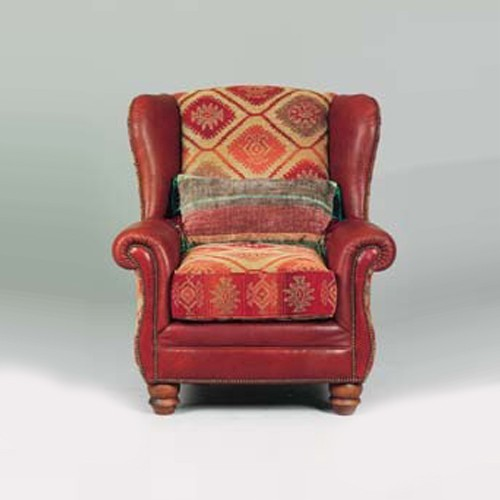 10 Year structural Guarantee and cold cure seat cushion guarantee. 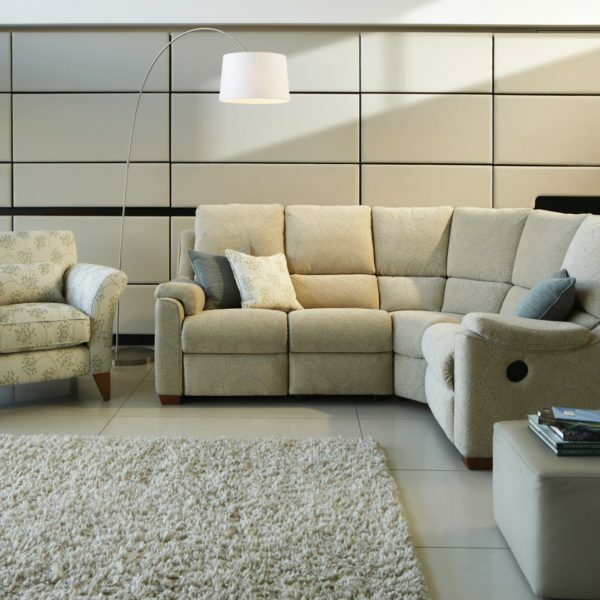 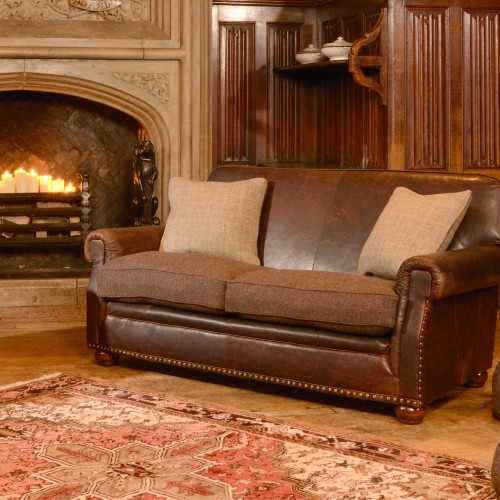 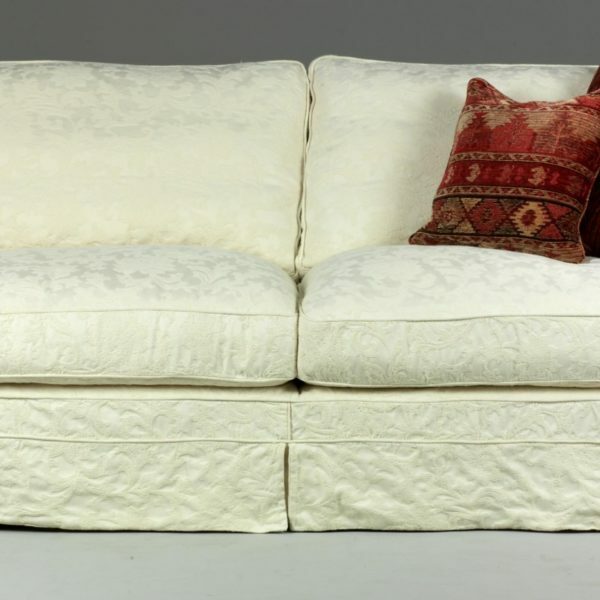 Categories: Chairs, Foot Stool, Legged Stool, Lounge, Ottoman, Sofas, Wing Chair Brands: Alstons.